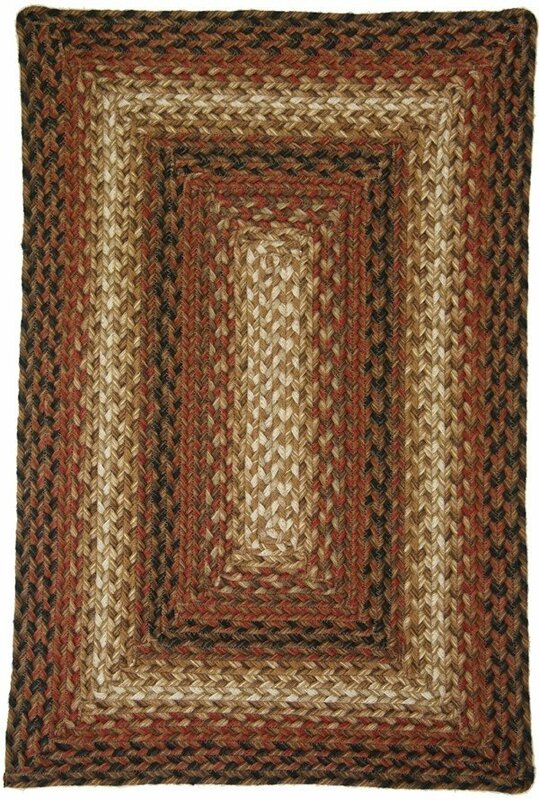 I love braided rugs and have never seen a rectangular shaped one. 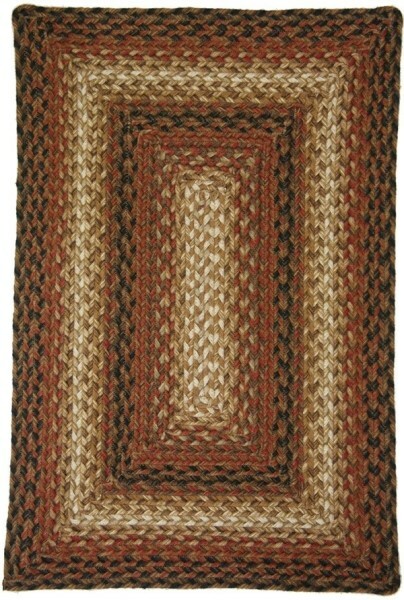 I love the quality and color of this rug. Shipment and delivery was fast. December 21, 2018 | Looks Great! It's a rug fps. it's good. Why aren't name and location fields coded for autofill? Dumb.